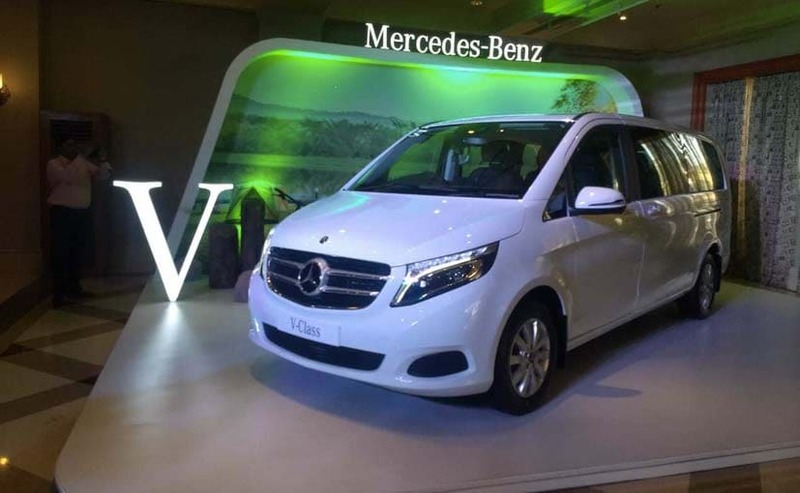 Mercedes-Benz India has started 2019 with launch of the V-Class which marks the Stuttgart based carmaker's re-entry in the luxury MPV segment in India. The segment may not be very prominent in India and the German carmaker is neither expecting large volumes from the V-Class. 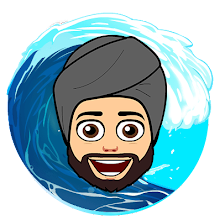 In-fact, the purpose to have the V-Class in our market could be to cater a bunch of well-to-do people whose work structure requires several things to be done on the go. 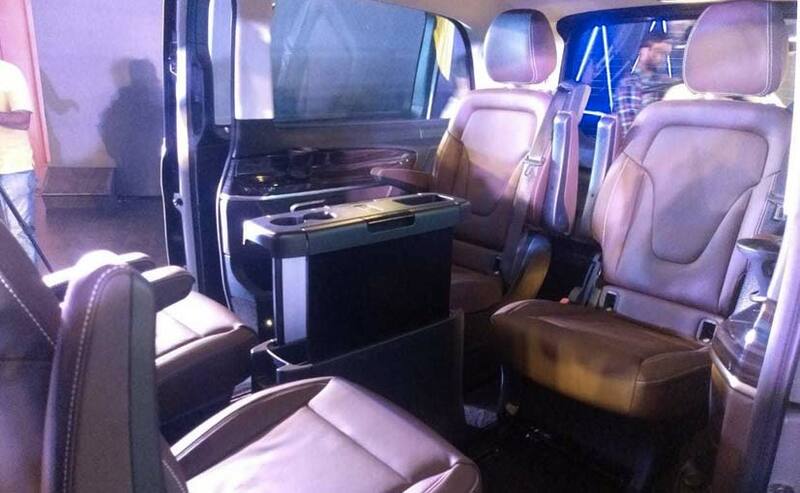 Luxury MPVs have also been in demand in the tourism industry to serve foreign tourists. Moreover, the Mercedes-Benz R-Class which was on sale in 2008 for a brief period has been sticking around in the Embassies and the V-Class is the true upgrade for it. 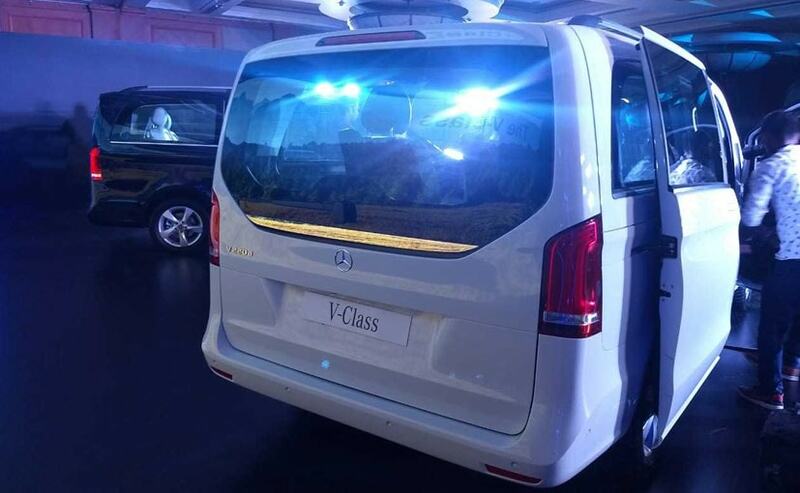 The new Mercedes-Benz V-Class MPV is offered in India two options - Expression Line and Exclusive line. The former is the extra-long wheelbase version that measures 5370 mm and gets an extended wheelbase of 3430 mm, the latter is the standard long-wheelbase version that measures 5140 mm, and a wheelbase 3200 mm. Globally, you also get a standard version that measures 4895 mm in length. 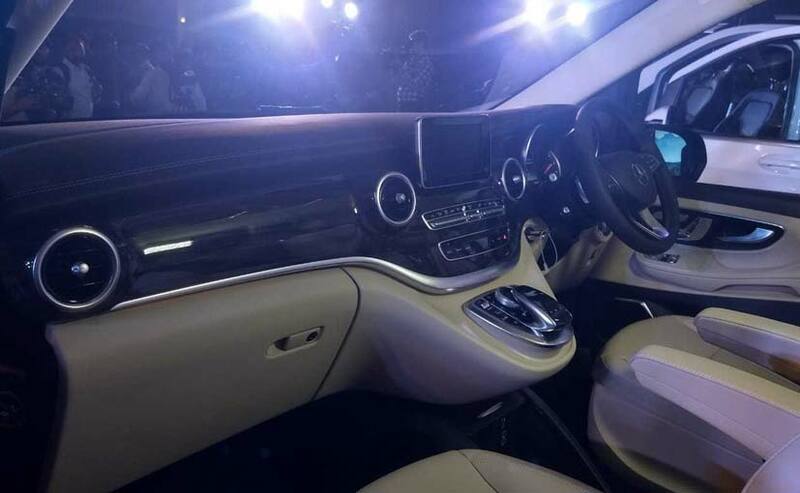 The new 2019 Mercedes-Benz V-Class MPV has been launched in India as a Complete Built Unit (CBU) with prices starting at Rs. 68.40 lakh for the base Expression Line variant going up to Rs. 81.90 lakh for the top-end Exclusive Line variant, all prices ex-showroom, India.